Welcome back to another week on the blog! 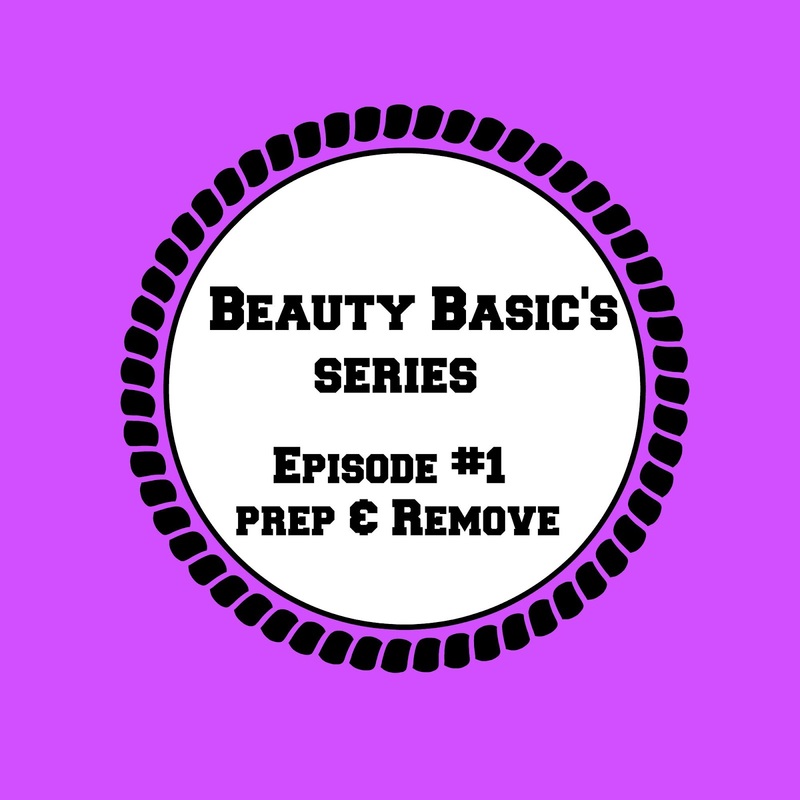 Today I am finally going to be starting up my beauty basics series! I asked on my social media if anybody would be interested in a series teaching makeup for beginners. I got alot of great feedback on that post, so here it is! This is a ongoing series so it doesn’t have an end date. Im going to just keep on making these basic’s videos until I feel that I have touched on every topic. If you have a particular makeup skill that you want me to show you how to do just leave it on the comments! I will be sure to touch on it if I can! I AM NOT A MAKEUP ARTIST! But I really love makeup. I will be showing how I personally like to apply makeup, and I hope that’s ok! So enough of the rambling! Let’s get into the video! Did you enjoy the video?? I hope that you truly did! I hope that it was really informational and helped you out alot. Skincare is very important when it comes to makeup application. You have to take care of your skin before you even put an ounce of makeup on. So I figured this was the perfect video to start the basic’s with. So lets get into the info! Prepping your skin is very important! You want to make sure that you have a clean, smooth, and moisturized surface to apply makeup to. I classify my skin under Normal skin, so I have alot of leeway with what kind of skincare products that I can use. I keep my skincare routine really simple these days since my skin right now is pretty fine. If you would like to see my complete skincare routine click here. I do this routine (and parts of this routine) at the times when my skin is really out of control. During those times I choose not to wear makeup because it actually makes my breakout WORSE. You can buy both of these products at your local Walmart or Target. Properly removing your makeup is just as important as prepping your skin for makeup. You want to make sure that you remove your makeup so that you don’t create any skin problems. When I don’t remove my makeup I end up having really bad breakouts, and ALWAYS wake-up with a pimple. When I remove my makeup properly each time my skin is happy, I am happy, and my makeup looks even more flawless. Granted there are times where I get lazy and just sleep in my makeup, but I really try hard to take it off every night. No matter how tired I am. You can purchase this at your local drugstore. I also have a tutorial on how to make your very own Makeup Wipes. Click here to check out that video. After I remove my makeup I use the same products above to cleanse my face. So ladies that’s it for the first Beauty Basic’s video. I hope it was informative, and I hope that it was helpful! Be sure to come back here tomorrow for another beauty basic’s video! I plan to do two of them a month! Feel free to follow me on social media. They are linked above. So until tomorrow ladies I love you lots like tator tots, and see you soon!